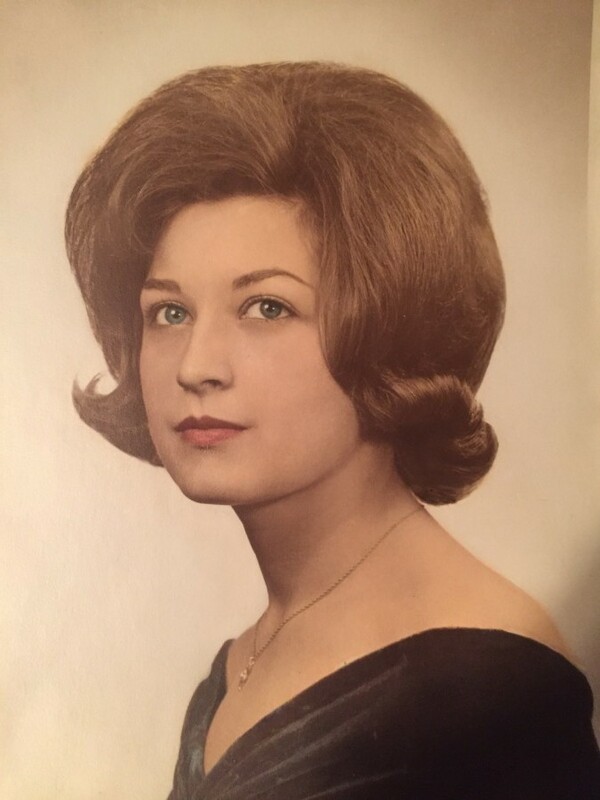 Dorothy Rose (Kulas) McLaughlin, 74, of New Britain, passed away Sunday, November 18, 2018, with her loving family by her side. Born and raised in New Britain to the late William and Rose (Kwasnik) Kulas. In life, Dorothy was an avid member of St. John Evangelist in New Britain. Throughout her life she worked a few jobs here and there, but truly, she was a full-time mom, and she loved it. She would help take care of and feed anyone who needed it. She loved her family and adored her grandchildren. Dorothy leaves behind her loving husband of 54 years, Francis McLaughlin; her children, Francis McLaughlin, Jr. and his wife Karin of East Hampton, CT, Kathleen Turner and her husband Christopher of Colchester, CT, and Karen Laurin and her husband Kenneth of Chaplin, CT; her sisters Kathleen Johnson and Linda Golemba; her grandchildren, Matthew Kliszewski, Jonathan Kliszewski, Joseph Turner, Zachary Turner, Ryan Kliszewski, Kristen Turner, Kayla McLaughlin, Evan Turner, and Meagan McLaughlin; and one great grandson Charles Turner. Besides her parents, Dorothy is predeceased by her brother, William Kulas, her sister Patricia Kulas, and a grandson, Daniel James Briganti.